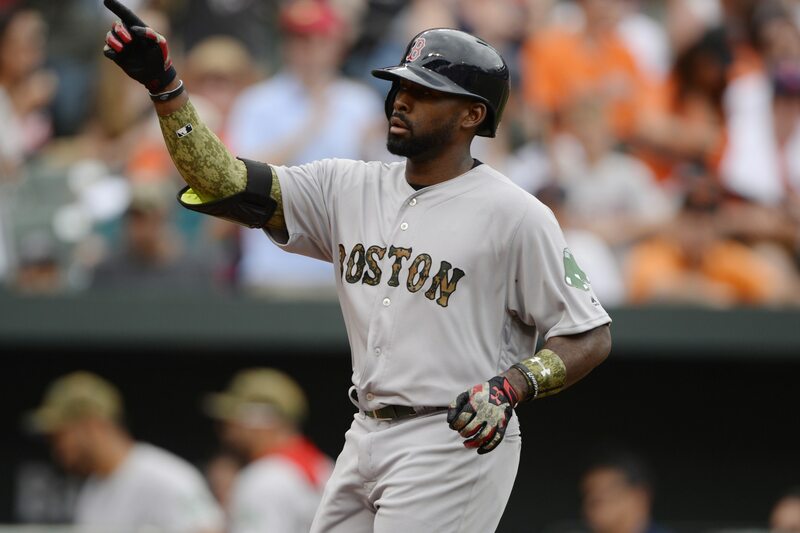 Reigning World Series MVP Jackie Bradley Jr. made news in some circles by declining an offer to visit President Donald Trump at the White House after his Boston Red Sox captured the title back in October. Some concluded that it was a double standard. Maybe Bradley Jr. was somehow making a political statement. After all, it’s something that’s become all-too common in recent years. In attempting to set the record straight — lashing back at his critics in the process — Bradley Jr. posted this rather angry note on social media. Well then, Mr. Bradley, tell us how you really feel. Obviously, the All-Star outfielder has received some push back for declining POTUS’ offer to meet with the leader of the free world to celebrate Boston’s title. But in reality, it seems that people are jumping to conclusions. Regardless, isn’t this entire White House visit thing bringing unnecessary drama? Heck, the last visit from a championship team brought us Fast Food-gate.